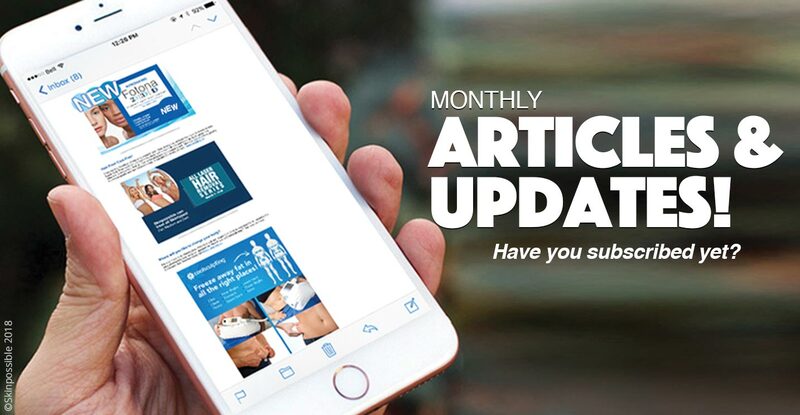 Subscribe to our monthly newsletter for the latest news on Medical Aesthetics Treatments and get your fix of the latest beauty solutions and skincare products. 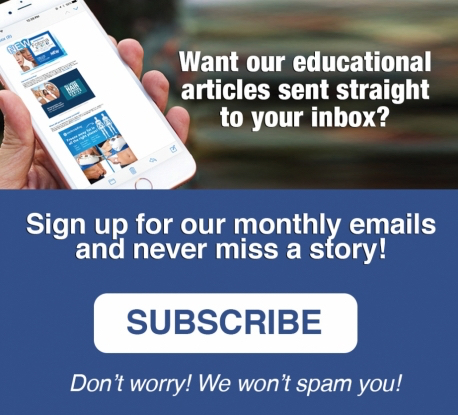 Why do you want to sign up for our monthly newsletter? 5 Reasons! 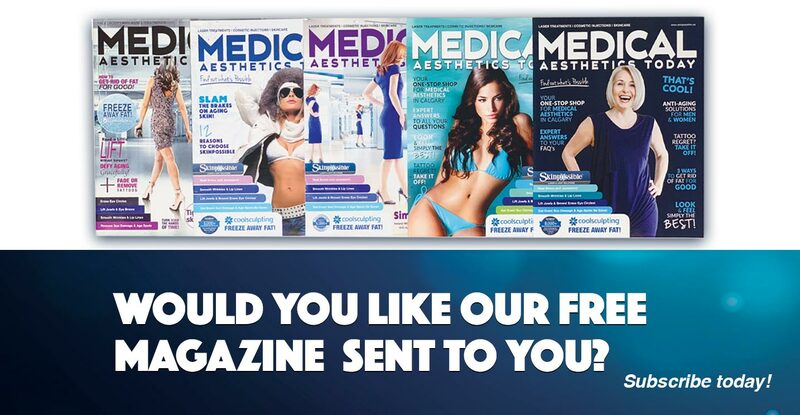 We use our emailed newsletter to introduce new treatments and products as they are launched. The industry is evolving quickly and our educational articles and videos will keep you informed. These valuable updates are added to our website and you can find links to them in our emails. Invitations for our customer appreciation social gatherings are sent only by email. Events featuring guest speakers, delicious snacks, beverages and more are hosted in style at Skinpossible. You and your guest can RSVP and join us for fun afternoon or evening educational sessions. Skinpossible offers more treatments than any other clinic in Calgary. Training of our technicians and injectors is extensive and continuous. 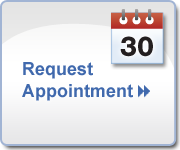 From time to time when a technician or injector is learning a new treatment or technique we have free or deeply discounted treatments available. a reminder is sent near the end of the month. If you ever wish to quit receiving them simply press unsubscribe and you will never get another. Be careful before you hit that unsubscribe link. It’s a chore to get back on the list. Our list of opt-in subscribers exceeds 22,000 loyal readers! Some email programs have security settings that bop our email blasts directly to clutter or junk-mail. If you have subscribed and are not receiving them, check your spam folder and set a rule to accept emails from Skinpossible. © Skinpossible 2018. All Rights Reserved. *This is a Canadian website and its content is intended for Canadian residents only. All material on this web site is copyright and may not be copied, re-published, in whole or part without the written permission of Skinpossible. Skinpossible makes no warranties that the information contained herein is in every respect accurate or complete, and is not responsible for any errors or omissions or for the results obtained from the private use of such. Users of this information are encouraged to confirm the information contained herein with other sources. Please check with your own doctor. The information is not intended to replace medical advice offered by physicians or other healthcare professionals.